The United States of America may be more than two centuries old, but the examples laid down by the founding fathers still teach us new lessons every day. 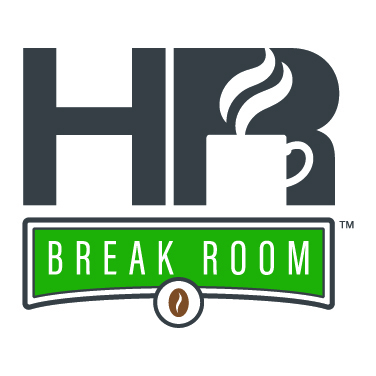 In honor of Independence Day, HR Break Room dives deep into the American Revolutionary War by examining the important leadership lessons from one of its most pivotal and iconic moments: George Washington’s crossing of the Delaware River. Learn more about the leadership lessons mentioned in this podcast by attending our “5 Leadership Lessons HR Can Learn From American History” webinar.